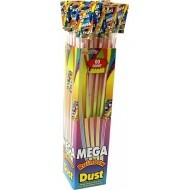 Mega Swizzels Rainbow Dust Sherbet Straws Party Bag Fillers Retro Candy 60 box ..
Swizzel's Super Baby Bottles - 24 Pack Assorted mixed colours of sherbet with compressed candy ..
SWIZZELS Double Lollies x120+10 Suitable for Vegetarians. 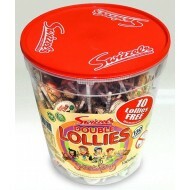 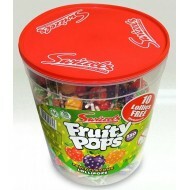 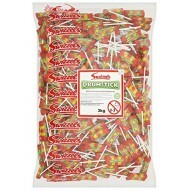 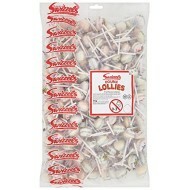 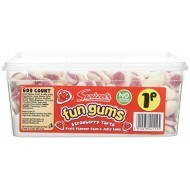 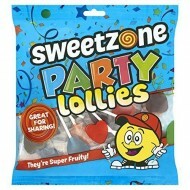 ..
Swizzels Fruity Pop Lollies are a hard lolly, individually wrapped and sold in a bulk 3kg bag. 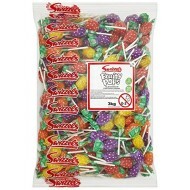 Child..
SWIZZELS FRUITY POPS FRUIT FLAVOURED LOLLIPOPS 500G BAGS BRAND NEW STOCK &nbs..
SWIZZELS Fruity Pops x120+10 Suitable for vegetarians. 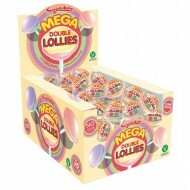 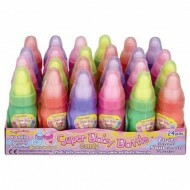 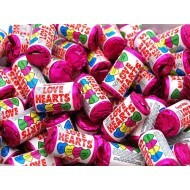 ..
EACH BOX CONTAINS 36 LONG LASTING MEGA DOUBLE LOLLIES. 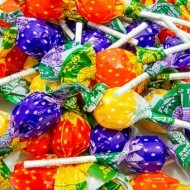 NO ARTIFICIAL COLOURS. 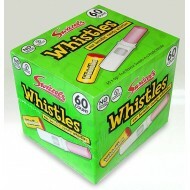 SUITABLE FOR VEGETARI..
Swizzels Matlow Candy Whistles (1 x 60) Swizzels Matlow World Famous Brand. 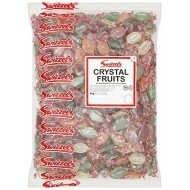 Great Fun sweets for..
Swizzels Matlow Crystal Fruits Sweets 3 kg Ingredients Sugar, Glucose Syrup, Acidity Re..
Swizzels Matlow Double Lollies Sweets 3 kg Ingredients Sugar, Stearic Acid, Modified Sta..
Swizzels Matlow Drumstick Lollies Sweets 3 kg Ingredients Glucose Syrup, Sugar, Vegetabl..
Swizzels Matlow Fruity Pops Lollies Sweets 100 BAG WEDDINGS KIDS PARTIES CANDY SUITABLE FOR VEG..
Swizzels Matlow Fun Gums Foam Mushrooms Tub - Full tub of 600 sweets, Retro Gift ngredients / ..
Swizzels Matlow Fun Gums Strawberry Tarts x 600 &nb..